Do you use an arbitration agreement for employee or customer disputes? Does your arbitration agreement provide that the Federal Arbitration Act controls and any decision about arbitrability of a dispute will be determined by an arbitrator? Have you had that challenged by a plaintiffs’ attorney contending that your arbitration agreement is faulty and a court should decide whether the matter should be arbitrated? Are you tired of having courts determine whether a matter should be arbitrated despite the clear language in your agreement? The Supreme Court agrees that your weariness is justified. The United States Supreme Court just decided a case in which a distributor sued its equipment manufacturer despite an arbitration agreement. The manufacturer contended that because the plaintiff sought only injunctive relief, arbitration was inappropriate. The manufacturer argued the court should decide that arbitration was improper because the request that the matter be arbitrated was “wholly groundless”. The plaintiff distributor argued that the arbitrator must decide arbitrability because the arbitration agreement provided that. The federal trial court ruled that the matter need not be arbitrated since the request was wholly groundless, and the United States Court of Appeals for the Fifth Circuit affirmed. The Supreme Court, however, disagreed. It followed a long line of cases that the terms of arbitration agreements must control. 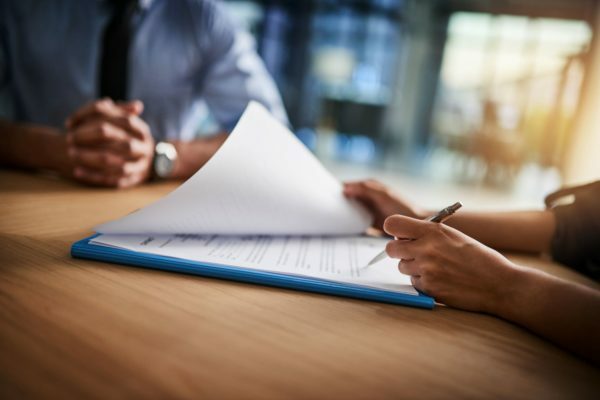 It ruled that since the arbitration agreement provided that arbitrability of claims must be decided by an arbitrator, that is what should have been done. The Supreme Court was plain in its determination by stating “arbitration is a matter of contract, and courts must enforce arbitration contracts according to their terms”, even where the court believes the invocation of arbitration is “wholly groundless”. The United States Supreme Court has been consistent in upholding arbitration agreements in rulings that courts must not impose their views in contrast to the terms of arbitration agreements negotiated between parties.